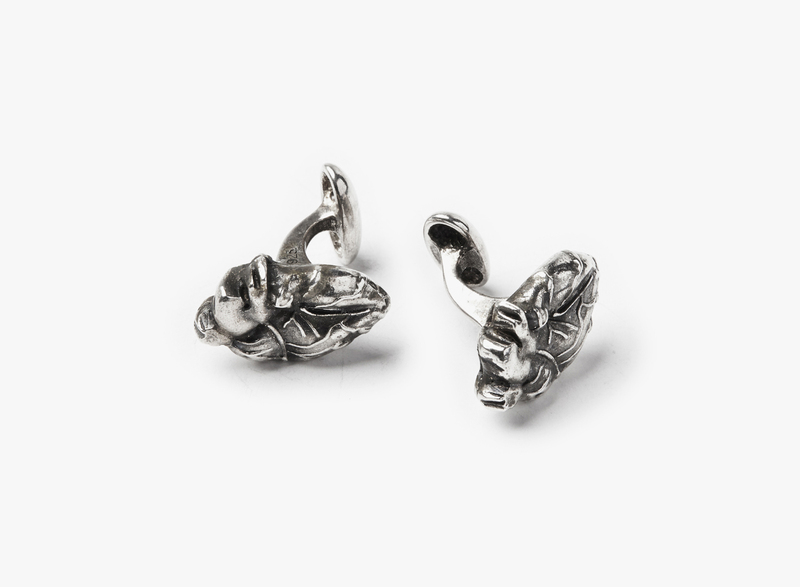 These sterling cufflinks are hand crafted, each featuring an anatomical heart. All jewelry is handmade in our nyc atelier, using environmentally sustainable sterling silver. .